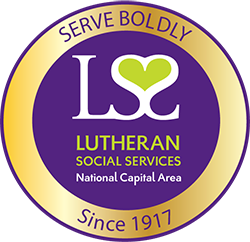 "I serve because there is no greater calling than to fulfill LSS's mission to walk with those in need and mobilizes communities to provide services that offer hope and rebuild lives of the most vulnerable in our society." 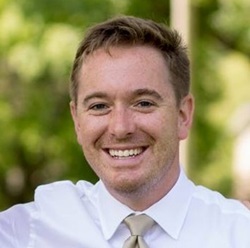 Josh has been with Deloitte's Government and Public Service practice since 2014 focusing on human migration. Before joining Deloitte Josh received his JD from Syracuse University and an MPA from the Maxwell School of Citizenship and Public Affairs. Prior to graduate school Josh served as the Community Integration Coordinator for Interfaith Works Refugee Resettlement Program in his hometown of Syracuse NY.